A cleaner sanitiser designed specifically for toilet bowl applications. Blue Bolt kills odour generating bacteria as well as being effective in controlling fungi, slime, mould and water stains. 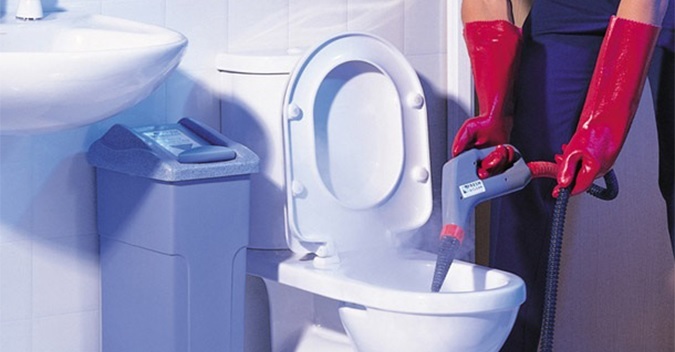 It is also excellent for cleaning urinals and stainless steel surfaces. It is septic tank safe, biodegradable, and acidic based for removing scale and lime deposits, and will significantly reduce the time required to clean toilet bowls, as compared to many non-acidic or cheaper formulated alternatives. Flush areas with water then squirt a liberal amount of Blue Bolt around the top of the bowl. Allow to slowly run down the porcelain for3-5 minutes. Flush to finish, or scrub with a brush while flushing for heavy-duty cleaning. Septic tank safe, when used as per directions.